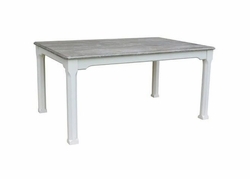 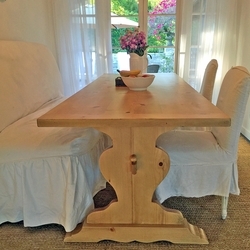 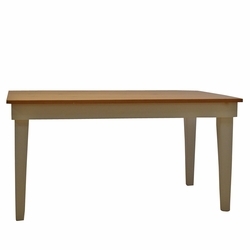 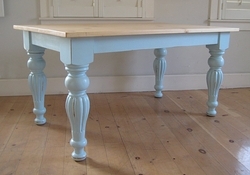 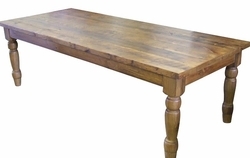 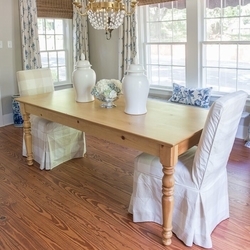 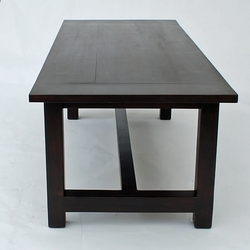 Cottage tables from Cottage & Bungalow are crafted from the finest in sustainably grown timbers and other durable materials, and are available in a variety of sizes, shapes, and designs. 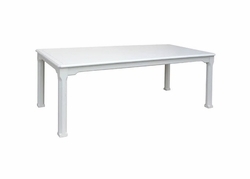 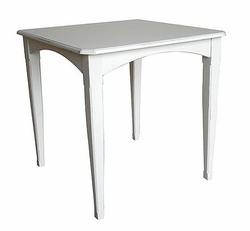 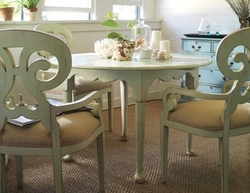 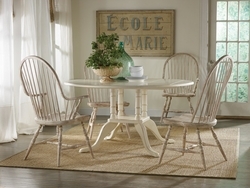 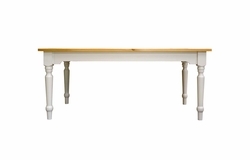 If you need a new cottage dining room set for your beach house or coastal cottage, you'll want to browse our selection of designer options today. 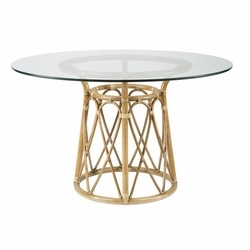 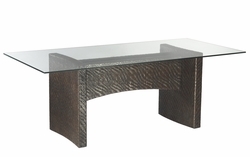 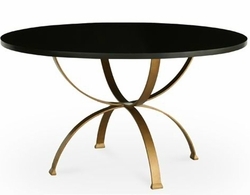 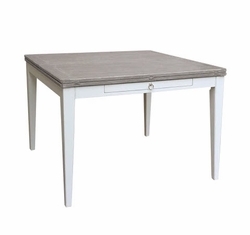 From eclectic pieces that blend several classical styles, to simple, modern designs that will look at home in any well-appointed home, there is bound to be an option that will suit your needs. 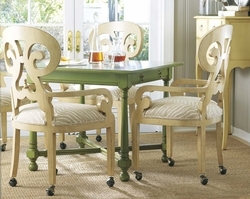 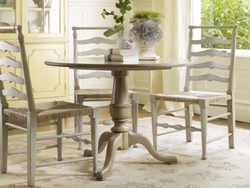 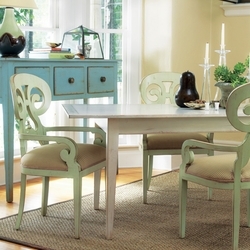 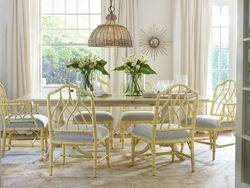 A Cottage & Bungalow dining room set artfully combines sophisticated lines with durable construction techniques. 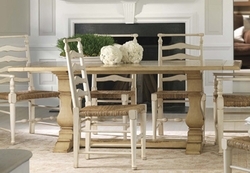 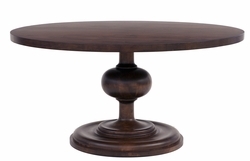 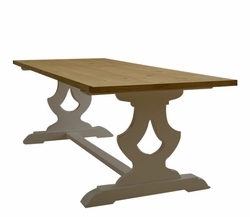 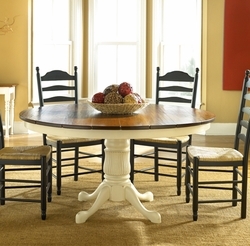 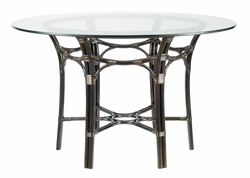 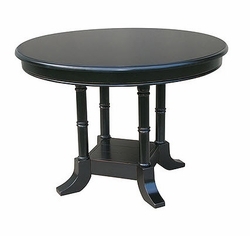 Virtually all of our cottage table sets are built by skilled craftsmen - using time-honored techniques for a durable and elegant table set that will last a lifetime. 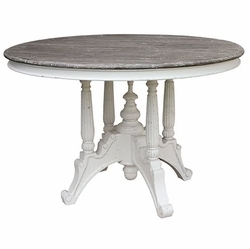 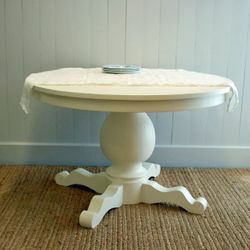 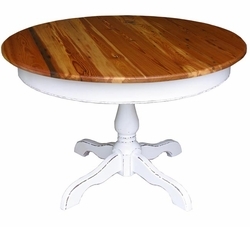 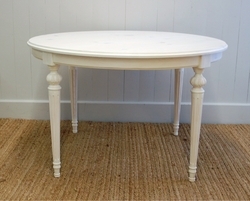 Create a beautiful and inviting dining experience that will add classic coastal flair to your prized cottage or beach home.